These are vehicle tips that are good for anybody in the Northern snow/cold states during the winter, not just Sandpoint Idaho. I would be willing to bet most all of us living in any of the colder upper weather states have experienced at least one of these conditions if not all. Hopefully these 3 simple Sandpoint Winter Auto Tips will help you this coming winter. I have on more than one occasion been unable to get my car key to work because wet weather turned to sleet and ice. 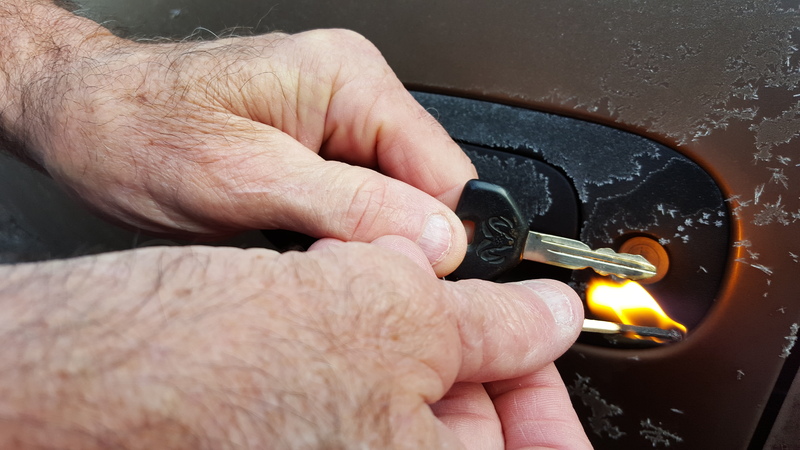 Simply heating your car key up with match or lighter will most often free the tumblers. This also works quite well on any outside house, garage, or shop doors. Do use caution when heating and handling the key, Electronic car keys are helping eliminate this problem. Still does exist. 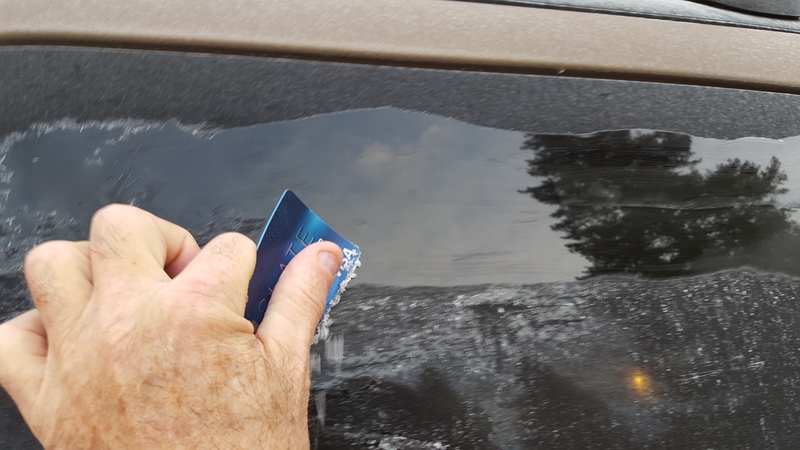 Been stuck without an ice scraper for the windshields with an early morning frost? Sometimes it can take forever waiting for the defrost to get warm enough to do the work. Use a credit card. You can keep an old one in your wallet all winter, and never realize you are carrying it, till you want to use it. I actually prefer them to ice scrapers unless an extreme icy condition. And here is the biggee. This is very frustrating. Lock opens just fine on your vehicle door. You pull the lever…nothing. The door has frozen shut from the moisture inside. I have a couple times thought I was going to break the handle before the door would open. Simply try spraying a little Silicon at the inside seams of the doors. On the rubber gaskets that you do not see when doors are closed. Don’t need a lot, just a light film. Hope this helps your winter driving experience a little. 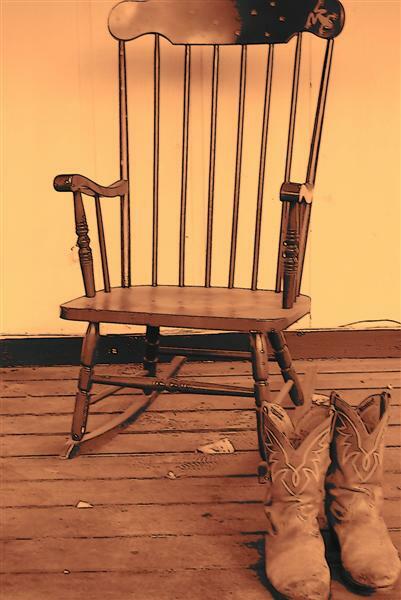 And if I can help you in selling or buying your Sandpoint Idaho Home please do contact me. Click here for Search Results: Sandpoint Real Estate for Sale ! All content and images property of Mark Don McInnes, unless otherwise stated, and only to be used/copied with prior written permission.